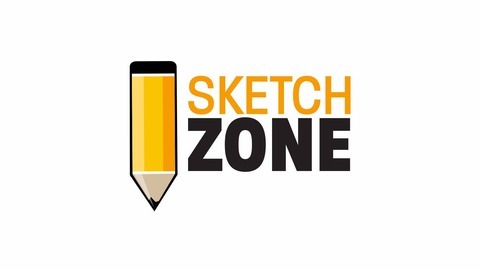 The Sketch Zone podcast is a free, weekly podcast the brings together creative professionals to talk about a wide variety of topics associated with the creative arts industry. Join Carlos R. Gomez, Jack Kasprzak, and Charlie B. Williams III as they host various creative artists and discuss a range of topics associated to the world of creative arts. Episode 177: Pack The Horses, We Out! Episode 176: That Looks Nasty. Let's Add Splatter. Episode 175: That's The Splash I Needed. 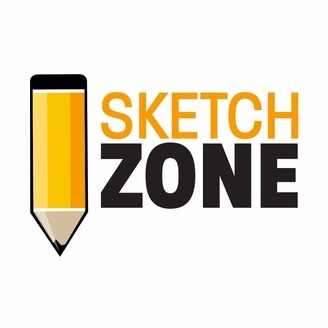 Episode 174 : Welcome to Sketch Zone. It's Going To Be Weird!